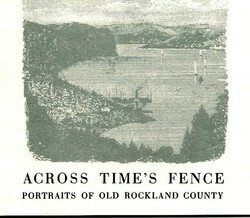 by Florence Ripley Mastin, with a foreword by Helen Bryant. With youthful gaiety, Miss Mastin brings scenes and people of her childhood to life. A perfect thank you or get well gift.